The third collaboration of Academy Award nominee Keira Knightley with acclaimed director Joe Wright, following the award-winning box office success "Pride and Prejudice" and "Atonement", is a bold theatrical new vision of the epic story of love, adapted from Leo Tolstoy's timeless novel by Academy Award winner Tom Stoppard ("Shakespeare in Love"). The story powerfully explores the capacity for love that surges through the human heart. As Anna questions her happiness and marriage, change comes to all around her. 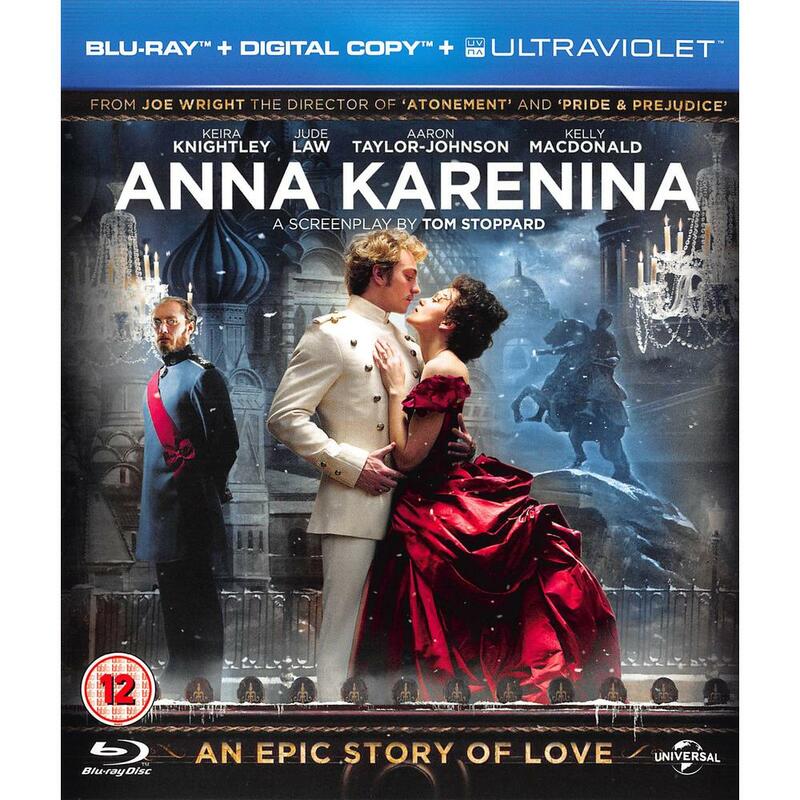 Special Features Deleted Scenes, Anna Karenina: An Epic Story About Love, Adapting Tolstoy, Keira As Anna, On Set With Director Joe Wright, Dressing Anna, Anna Karenina: Time-Lapse Photography, Feature Commentary With Director Joe Wright, Ultraviolet: Download or stream to your Computer, Tablet & Smartphone. Store your collection in the Cloud; uses less memory. Watch again & again, anytime!, Special Features May Not Be In High Definition. Audio & Subtitles May Vary.